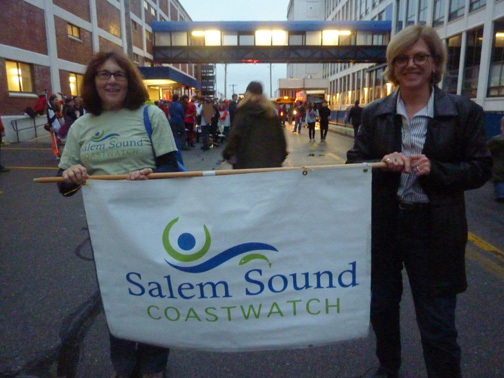 On Thursday, October 4, Salem SAFE joined the fun, marching in the Haunted Happenings Parade. 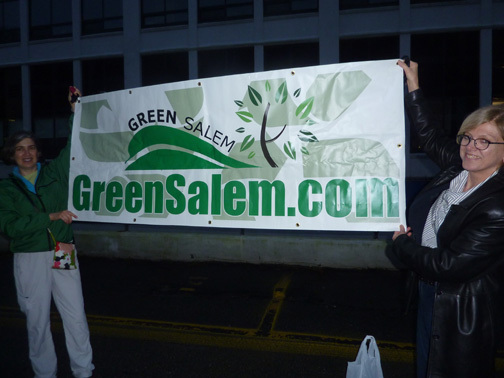 The Green Team also included Salem Sound CoastWatch and GreenSalem.com, the City’s Recycling Taskforce. 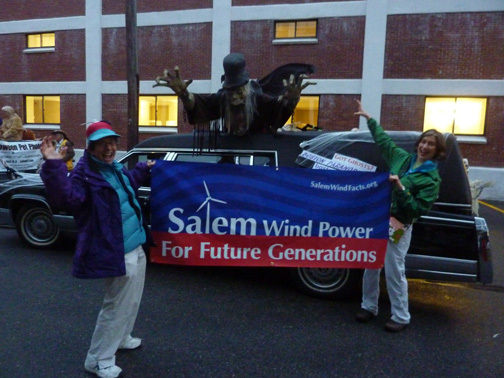 This entry was posted in City of Salem, green energy, wind turbines. Bookmark the permalink.